Acer is the first company who brought the first netbooks to the market; the people were amazed with the size, different colors and shapes. The good news for all Acer Aspire one users is we have batteries that work longer hours and we have high capacity batteries that work for up to 8 hours. But it’s all depends on the Acer Aspire one model. Acer ZG5 battery is the first generation of the Aspire 1 netbooks. To power the Acer Aspire 1 you need a solid charge that will work your laptop under the correct measurements of your Acer system. The Acer Aspire 1 battery replacement does it all in issuing a safe charge for your Acer laptop that is rechargeable for repowering laptop usage. Your laptop can then be used without the need of your charger for free mobility, a must for powering your laptop independently. This is your value of the day, don’t miss out! 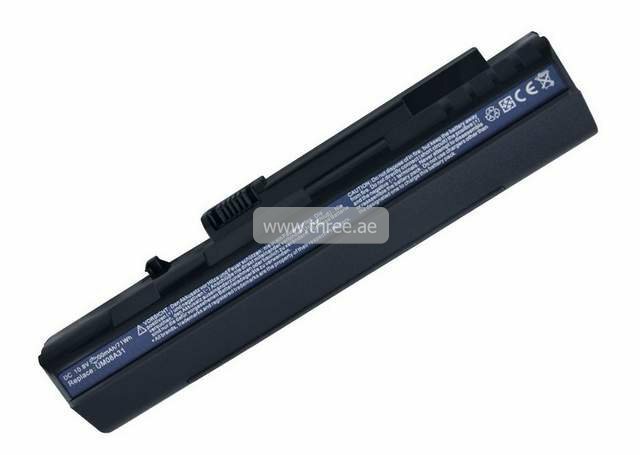 Call us to buy your Aspire one battery in Dubai.